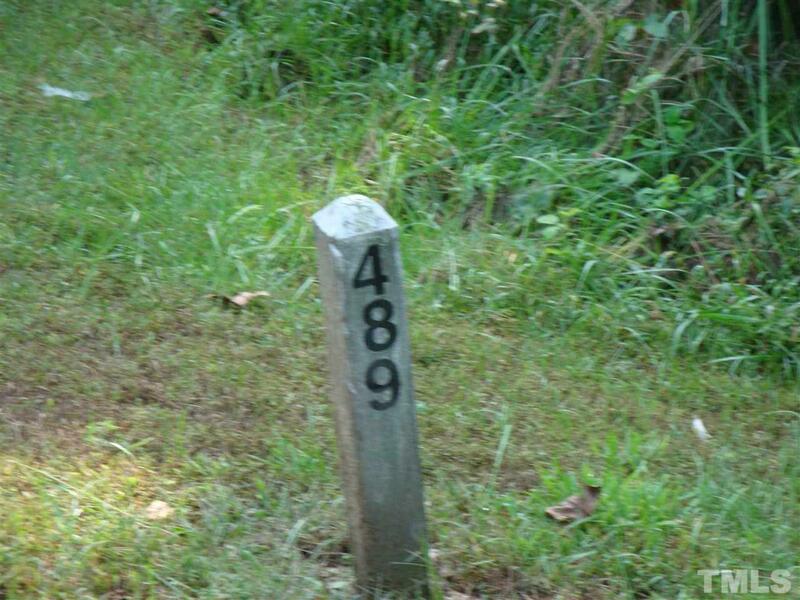 Build your dream home on this beautiful level golf course lot in Chapel Ridge on nearly 1/2 acre. 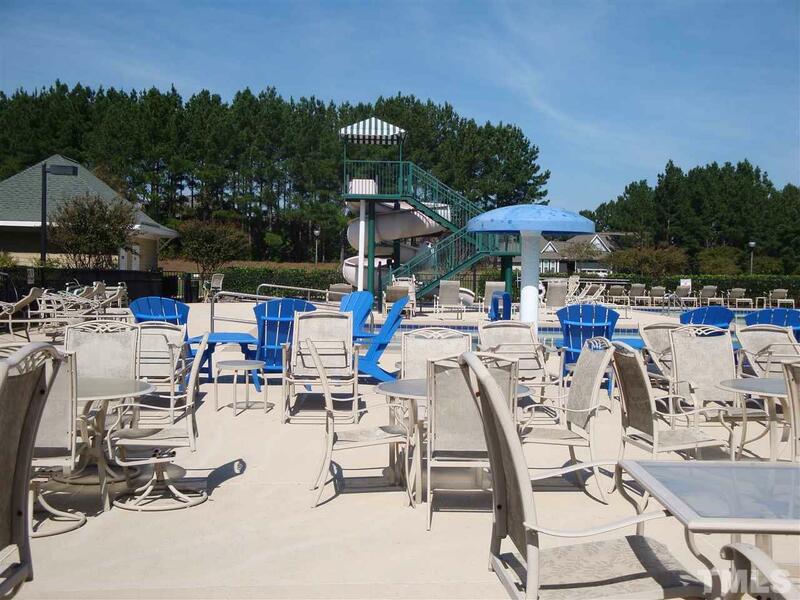 Enjoy the many amenities like The Fred Couples Signature Golf Course, Clubhouse, Fitness Center, Lighted Tennis & Basketball courts, Volleyball court, and Large Swimming Pool with slides, tanning lounge chairs, grill area and a shelter. 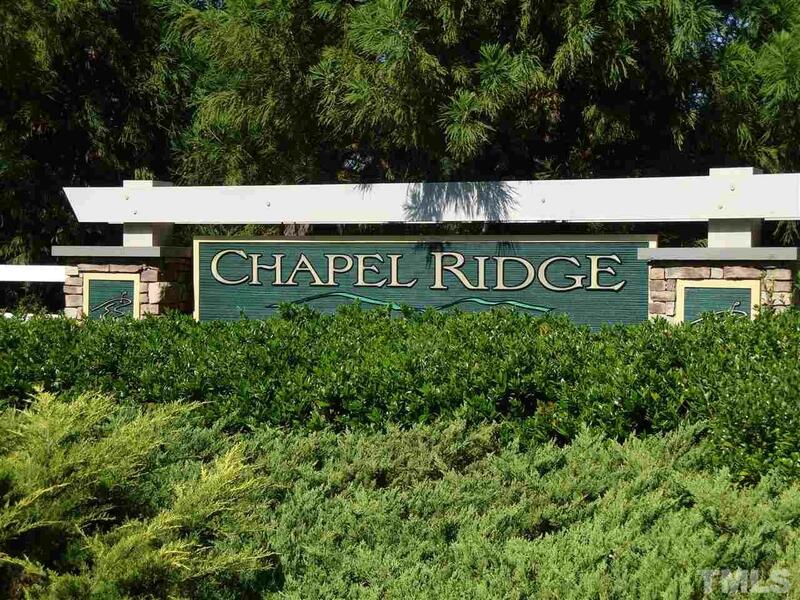 Chapel Ridge has a country feel but still conveniently located to Pittsboro and the Triangle. 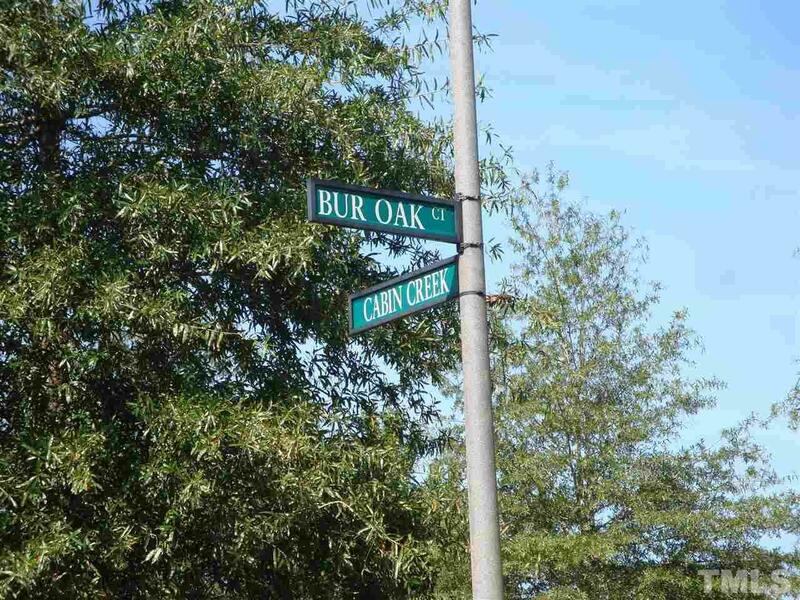 Bring your own builder.